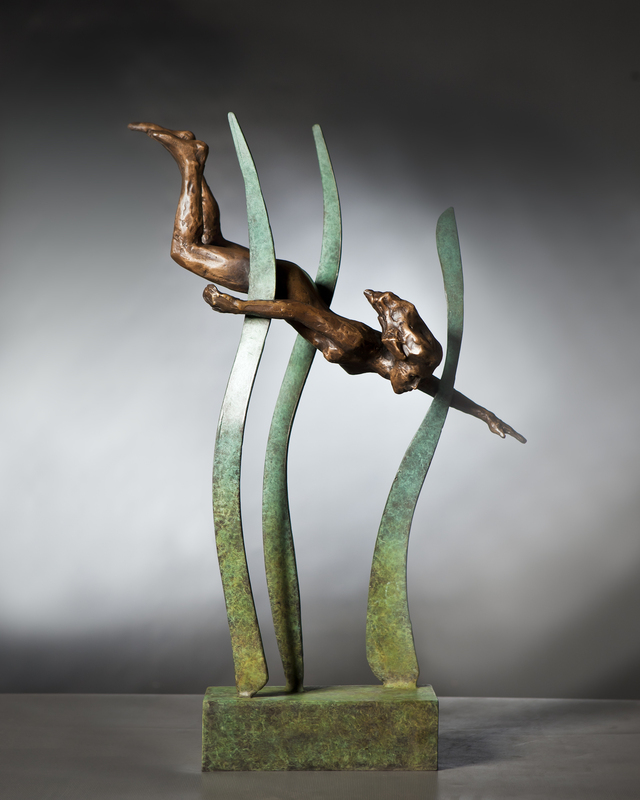 Mark Rode is a sculptor based in Ireland specializing in bronze figurative sculpture. "The mystery and power of the object continues to attract and challenge me to unlock it's secret. I try to engage and connect to the viewer by offering a perspective and posing a question through my sculpture." Mark has major public sculptures in counties Kerry, Offaly, Wexford, Galway, Roscommon, Sligo and Westmeath in Ireland as well as the USA. 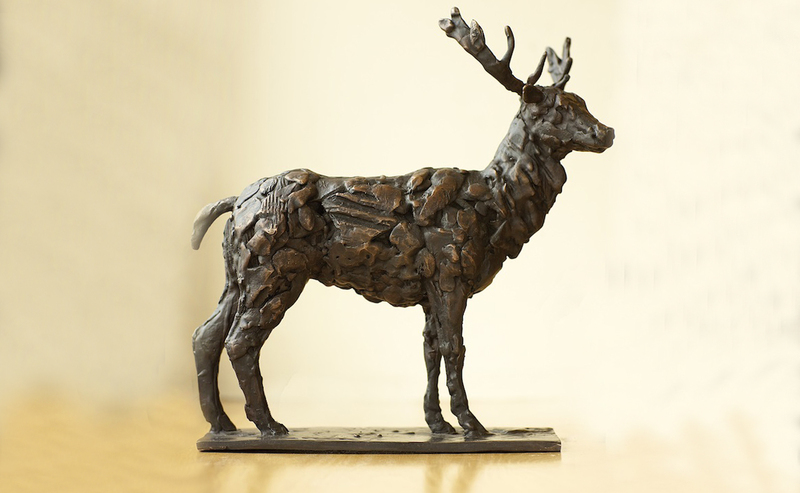 His bronze sculpture is held in many public and private collection throughout Ireland, Australia and the UK. He is represented in Dublin by The Oriel Gallery. 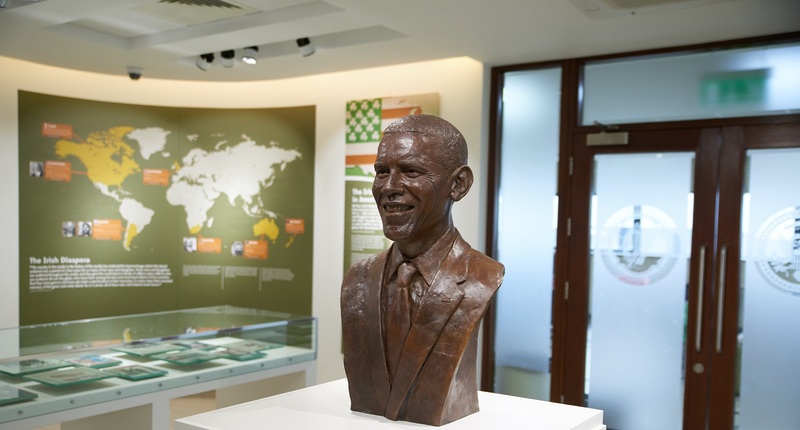 "Congratulations on such a superb sculpture, Kerry is very proud of the work." "I was extremely impressed with the sculpture. For me it captured both the appearance and the personality of the subject."